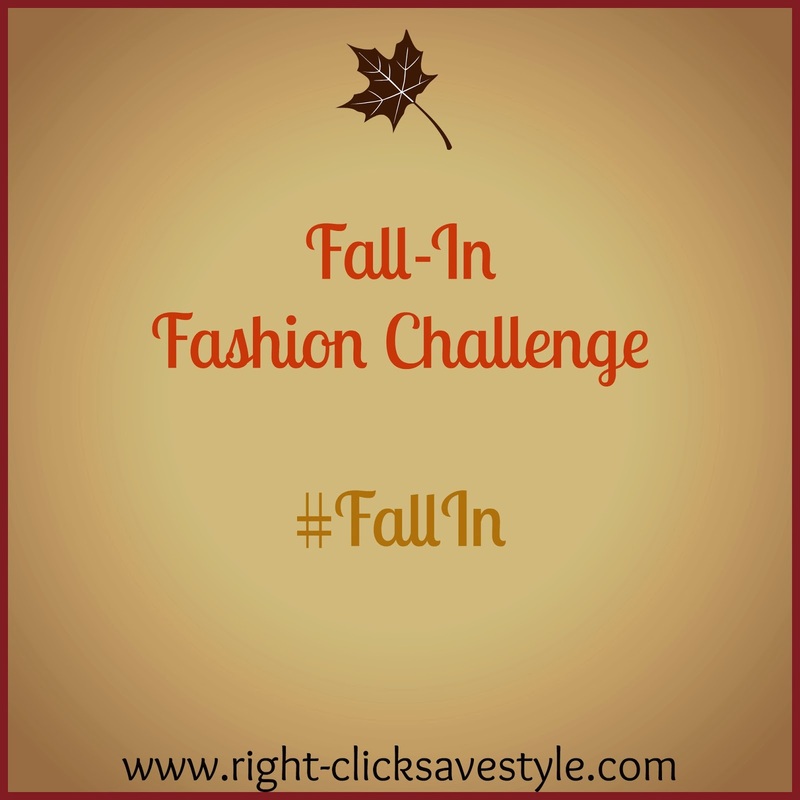 Hey loves, a super sweet new blogger friend of mine suggested that I open up my fall fashion challenge to everyone and I thought that was a fantastic idea. iTried, y'all. I'm joining a graphic design challenge next. So, let's just ignore my sub par photo-editing skills and focus on what's important here... The Challenge! 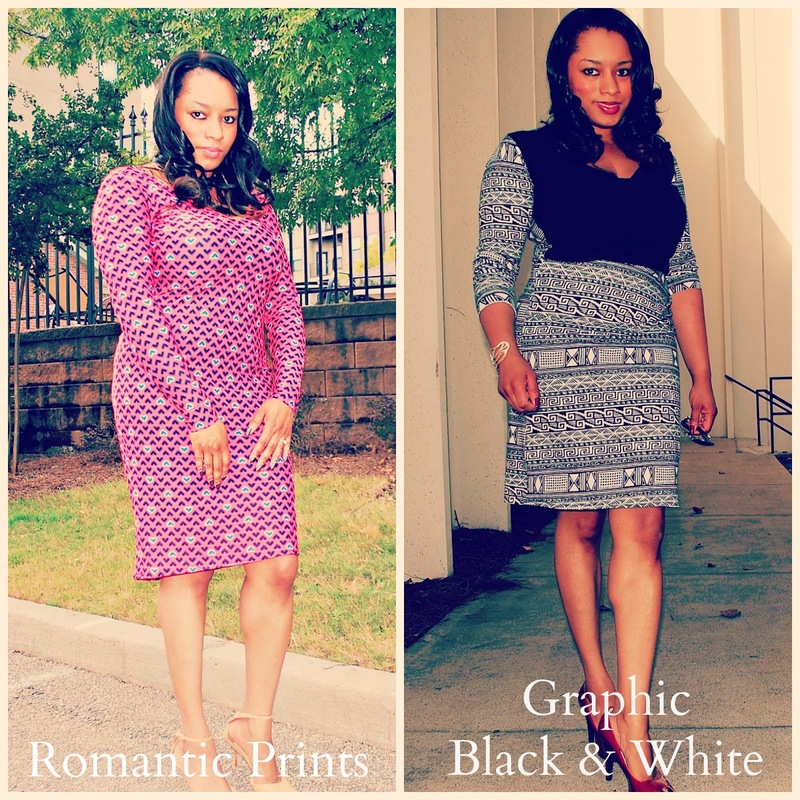 Submit your fabulous looks inspired by some of this season's hottest trends. If you're bout it (who says that anymore?? ), you can create outfits based on all of the trends!